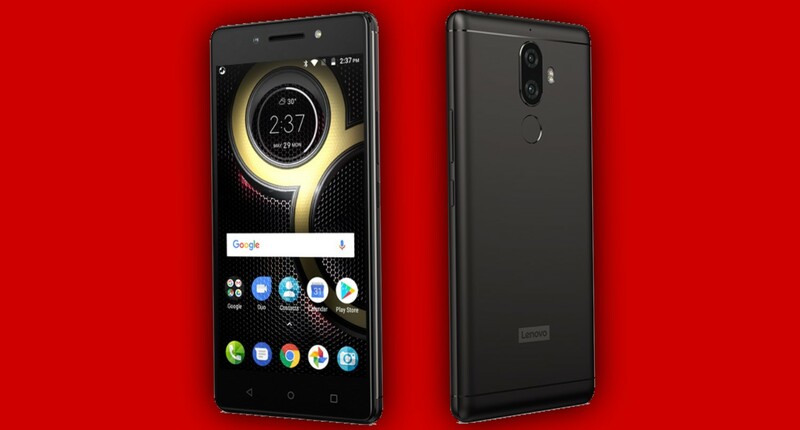 If you own the Lenovo K8 Note, we some good news. 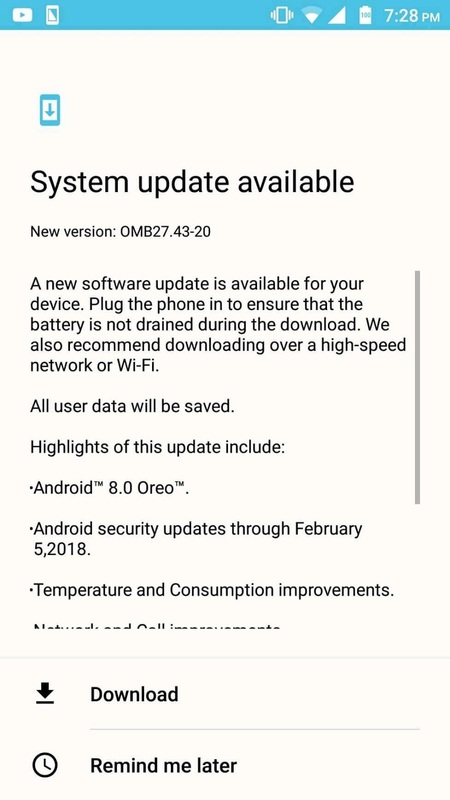 The device is now getting its Official Android 8.0 Oreo Software Update. We've seen the update coming through Lenovo K8 Note (XT1902-3) in Philippines and it also features February 5, 2018 Security patch. 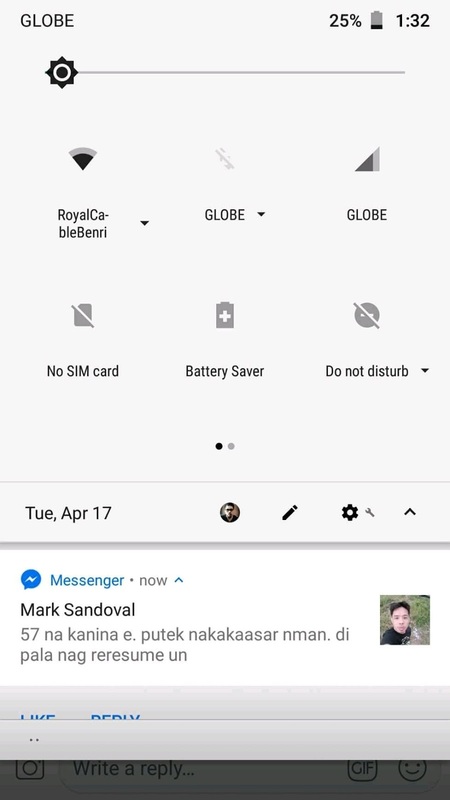 Android 8.0 Oreo update includes new Settings and Notification panel UI, Picture in Picture (PIP), Adaptive icons, Autofill, Notification timeout, and other Software improvements. 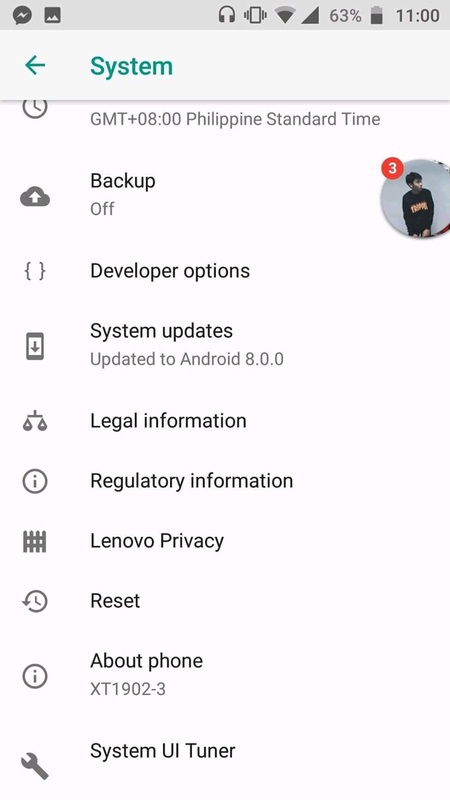 The stable build is rolling out as OMB27.43-20 for the Lenovo K8 XT1902-3. 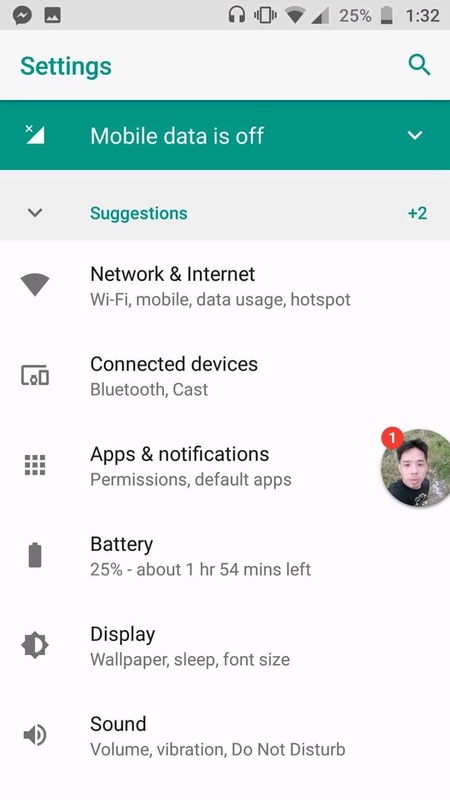 Lenovo's instructions explain that for a successful installation, the battery in your phone should be at least 50% charged and your device should be connected to a Wi-Fi network or LTE. 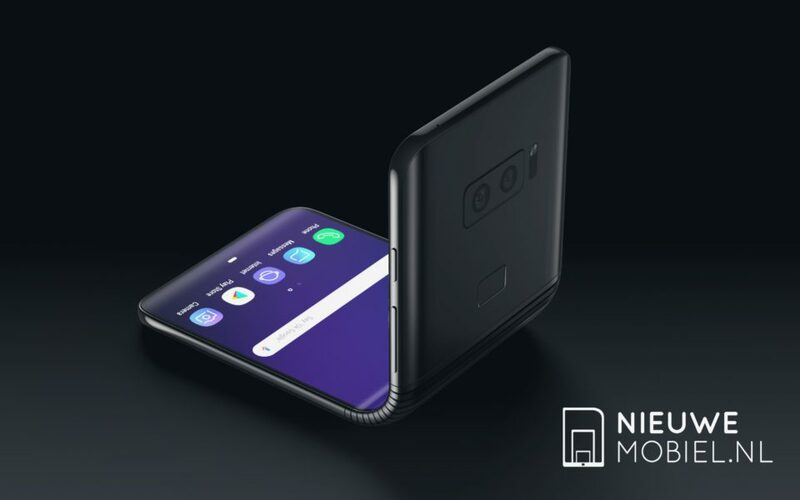 If you haven't got the notification of this new software update yet, Just go to Settings - About Phone - Software updates, and It will automatically start downloading the latest update. The update will take around 10-15 minutes to get Installed on your device. 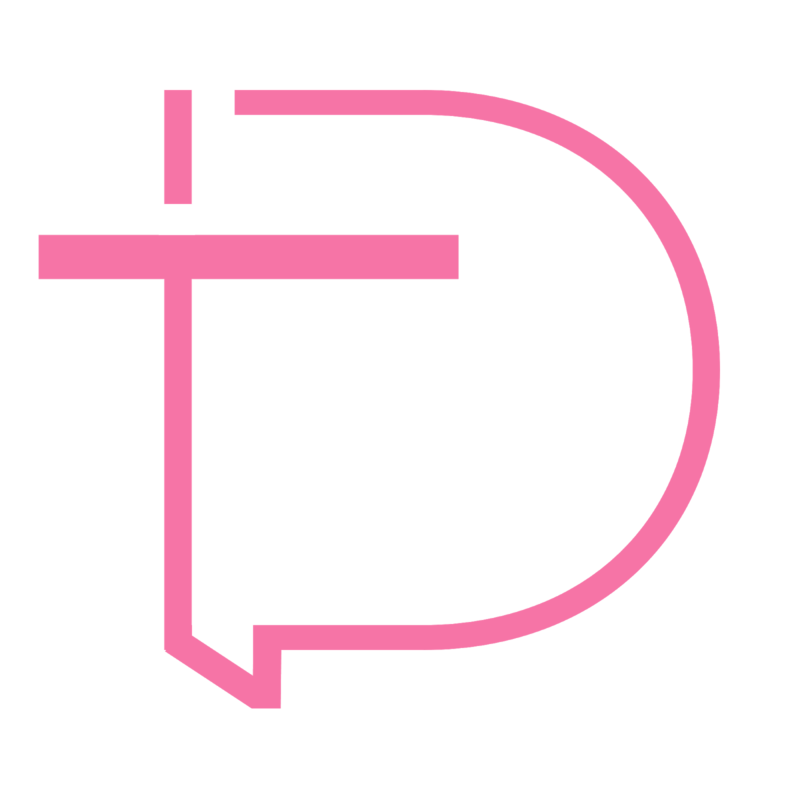 Subscribe us on YouTube for Daily Android News, and Stay tuned to our Facebook and Twitter page to get the first News.